PROPAGANDHI have announced the release of their seventh album ‘Victory Lap’, slated for a September 29th release on Epitaph Records. The titled track can be heard below! PETROL GIRLS have released a new video for the song ‘Fang’, coming from their debut album ‘Talk of Violence’, released last year via Bomber Music Ltd. 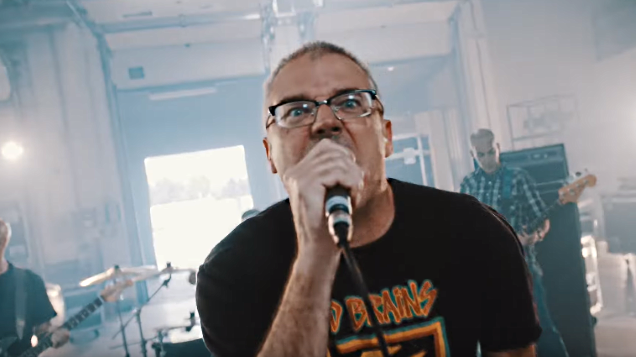 COLD BLOODED have released a new music video for their song “No Hope = No Problem”, coming from their latest album Throneburner, available now through Blackhouse Records.